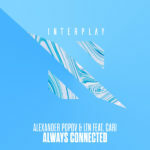 Ever since Alexander Popov turned heads with his 2013 debut album “Personal Way”, he’s been looking for the right idea to turn into its follow-up. 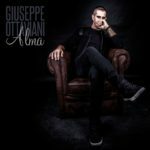 Inspired by the notion of human intention through modern philosophic books, the Russian DJ, producer and label owner translated his new-found insights into an assembly of peerless singles and amazing collaborations. The result is a wonderful second album able to shatter expectations: “Intention”. 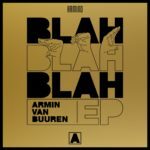 Comprising a whopping fourteen productions that range from high-octane title track “Intention” and a mighty collaboration with Armin van Buuren called ‘Popcorn’ to a truckload of other unreleased tracks (e.g. 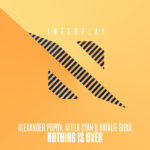 “Always Connected”, “Nothing Is Over”, “In My Arms”), “Intention” sees Alexander Popov head down the path he paved himself while cementing his place amongst dance music’s finest. 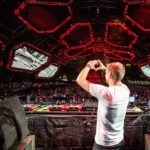 His intention is to turn the world into one giant dance floor, and that’s exactly what this album is slated to accomplish. 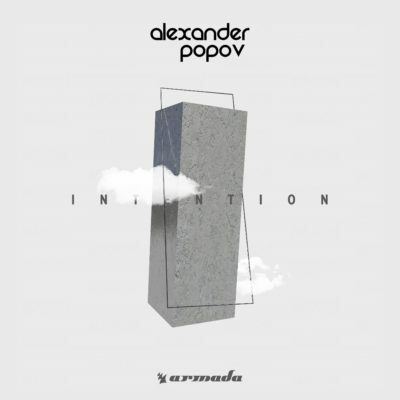 Alexander Popov’s second artist album “Intention” is out October 26th 2018 via Armada Music! 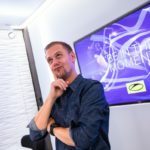 Tagged Alexander Popov, Armada Music, Armin van Buuren, Attila Syah, Christian Burns, Intention, Julia Violin, Kyler England, LTN, Natalie Gioia.